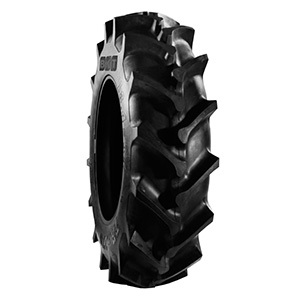 TR 270 is a tractor tire suitable for soil tillage applications. It is specially designed for providing maximum performance on wet and moist soil. In these soil conditions, a tire is required to offer superior grip and enhanced self-cleaning features. TR 270 perfectly meets all these characteristics.